As a dentist, Dr. Werwie’s philosophy of dental care is based on shared decision-making respecting the patient's values and personal preferences (helping) each patient make responsible healthcare decisions for improvement of their oral health knowing that oral health has a profound effect on his or her quality of life: physically, socially and psychologically. Currently, Dr. Werwie practices general dentistry with an emphasis on implant and intravenous sedation dentistry. He is dental preceptor in the Marquette University School of Dentistry Preceptor Program and serves as a mentor within the ForwardDental Doctor Mentoring Program. Dr. Werwie received his Bachelor of Science degree from the University of Wisconsin-Parkside. He then went on to attend the Marquette University School of Dentistry earning his Doctorate in Dental Surgery degree in 1976. Dr. Werwie completed two years of additional training at the Cabrini Medical Center Hospital Residency Training Program in New York City. This program provided him with clinical experiences within the hospital and dental clinic settings that served to advance his clinical skills, dental knowledge and communication skills. In addition, these experiences enriched his understanding of patients’ needs, respecting their values and the importance of their personal preferences as it relates to their health care, while providing him time to mature into a caring, compassionate, competent dentist. Dr. Werwie's professional affiliations are many. 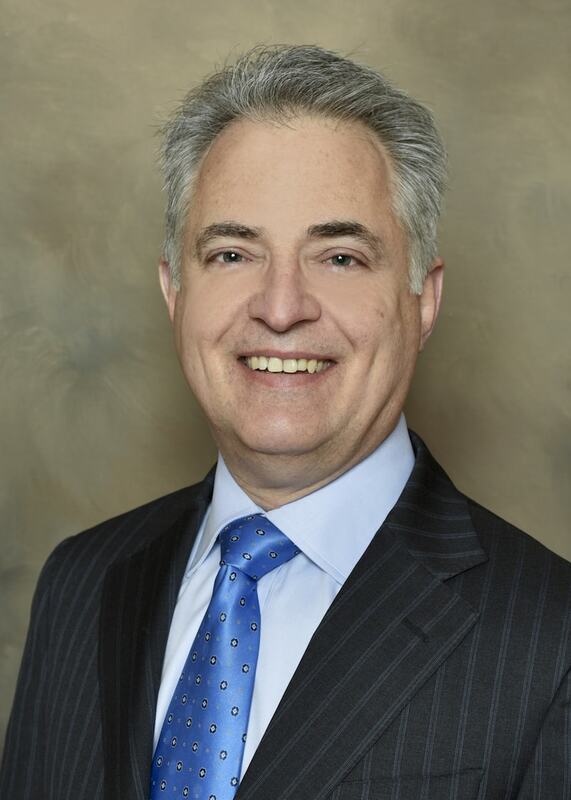 He has served on committees in the Academy of General Dentistry – on both national and state levels; for many years was active on the Peer Review Committee of the Greater Milwaukee Dental Association. He is a Master in the Academy of General Dentistry. In addition, he has invested many hours training in implant dentistry with appropriate fellowship certifications. Finally, he participates and speaks at many professional meetings and committees with American Dental Partners. Outside of Dr. Werwie’s professional life he enjoys building models, and he has received recognition both locally and national in the hobby. He enjoys spending time with his family, new grandchild and making his infamous “Holiday Fruitcake”.